We would love for you to promote the The Vine NYC and its branches as your congregation's partner campus ministry. Please feel free to use or adapt the following language for use in your congregation's announcements, bulletin or website. We'd love to hear about it if you spread the word about campus ministry in your announcements, website or some other way - simply email Pr. Becca to let her know! Thank you! College and Graduate Students: All students are invited to connect with The Vine NYC campus ministry network through its branches in Morningside Heights, lower Manhattan and Queens. You are welcome to join our open-minded, big-hearted student communities for regular worship, meals, meaningful conversation, service and justice work, retreats and more. Learn more at thevinenyc.org. College and Graduate Students: All students are invited to connect with LaMP, the Lutheran, Methodist and Presbyterian campus ministry in Morningside Heights. LaMP is a big-hearted, open-minded student community that meets every Monday evening at 7:30pm for dinner, conversation and communion at Broadway Presbyterian Church (114 & Broadway). LaMP is a branch of The Vine NYC campus ministry network, which gathers regularly for citywide retreats, service projects and programs. Learn more at thevinenyc.org/lamp. College and Graduate Students: All students are invited to connect Prism Student Ministry in Greenwich Village. Prism is a big-hearted, open-minded student community that meets weekly on Tuesday evenings at 6:00pm for dinner, conversation and communion in community at First Presbyterian Church (12 West 12th Street.). Prism is a branch of The Vine NYC campus ministry network, which gathers regularly for citywide retreats, service projects and programs. Learn more at thevinenyc.org/prism. 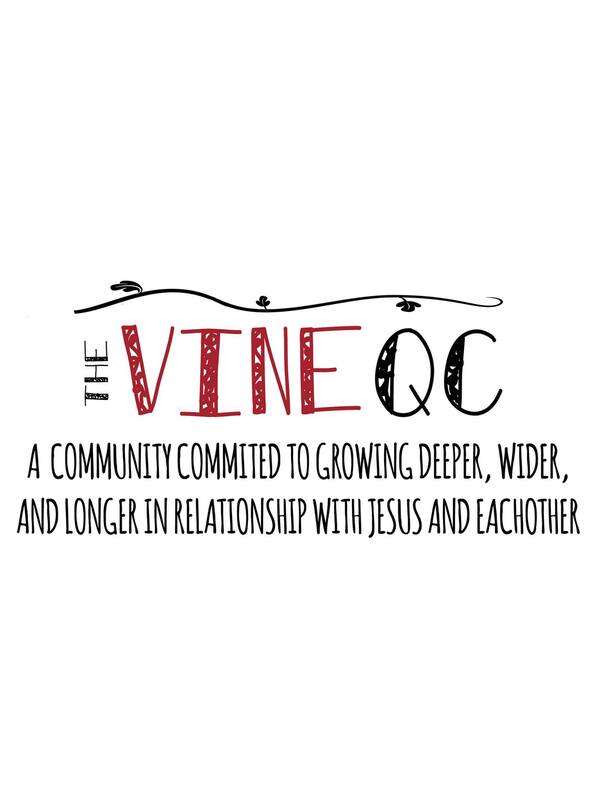 College and Graduate Students: All students are invited to connect with The Vine QC campus ministry at Queens College. The Vine QC is a big-hearted, open-minded student community that meets every Monday and Wednesday at 12:15pm for prayer, bible study and a fellowship lunch in room 203 of the Queens College Student Union. The Vine QC is a branch of The Vine NYC campus ministry network, ​which gathers regularly for citywide retreats, service projects and programs. Learn more at thevinenyc.org/queenscollege. Please feel free to download and use the following logos on your website or in your bulletin. Simply right click and select "save link as" from the dropdown menu to save the file.